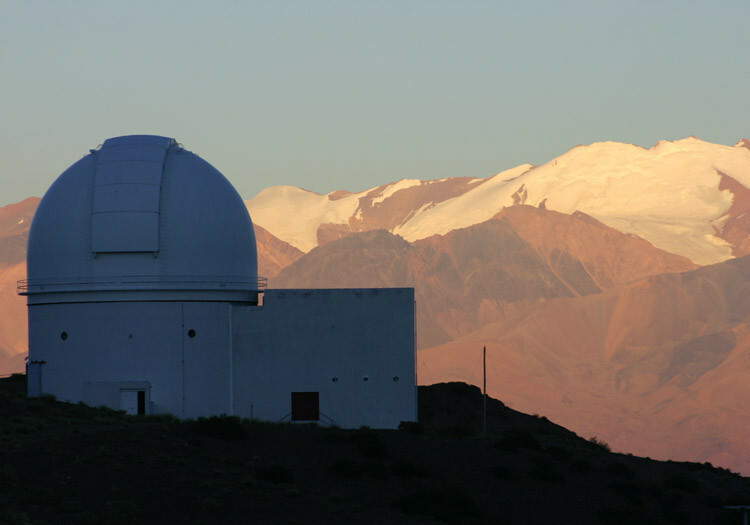 In the second half of the 20th century, astronomy started as a scientific discipline in Argentina. So far, the sky of the South hemisphere had been unexplored. It was President Domingo Faustino Sarmiento (1868-1874), father of the Argentine modern education, who was the first interested in observing the stars. In 1869, he invited the American astronomer Benjamin Apthorp Gould to carry out the first studies on stars. The city of Córdoba was chosen for its good observing conditions and the Observatory was opened in 1871. The first cartography of the Southern sky was made, which is even now a true reference, and the meteorological studies were organized which led, again thanks to Sarmiento, to the opening of the National Meteorological Office. 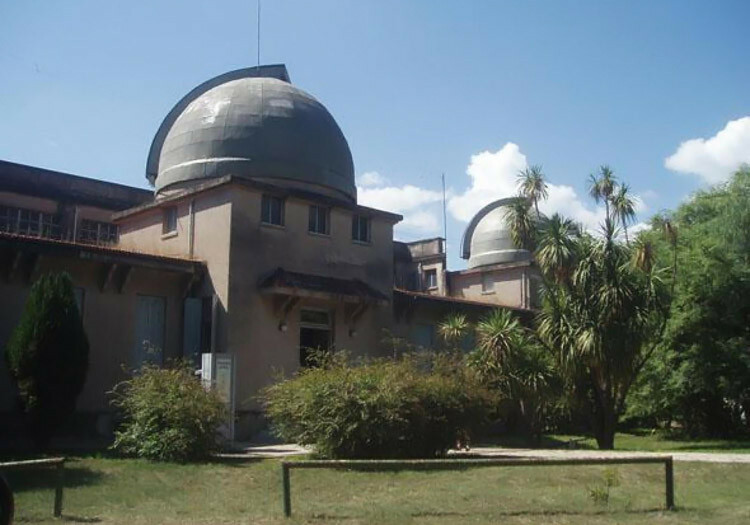 Córdoba Observatory has become a scientific research center of utmost importance which depends on the National University of Córdoba. At the beginning of the 20th century, it took part together with other worldwide observatories in the first photographic survey of the sky and the determination of the asteroid orbit of Eros. An astrophysics station was built in 1942 in Sierras Chicas near Alta Gracias, province of Córdoba with a 1,54m telescope. 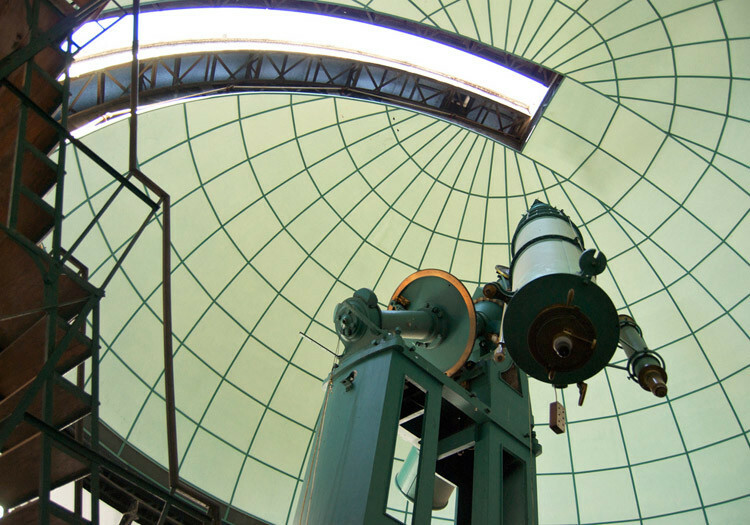 Weather permitting, the Observatory’s telescope is open to the public on Friday nights. The second Argentine observatory was created in 1882 in La Plata, capital city of the province of Buenos Aires, and also led to the opening of the first astronomy school in the country in 1935. La Plata Observatory is open to the public on Friday nights. El Leoncito Observatory was opened in 1983 in El Leoncito National Park, province of San Juan, an ideal place for night observation in deep darkness, pollution free, without clouds 270 out of 300 days a year and with low humidity. The 2,15m-diameter telescope fixed at 2,552m high is used by researchers of several programs: the origin of the stars, the chemical evolution of the galaxy, the speed at which the galaxies move away, Magellan’s clouds, the galaxies nearest to the Earth. In the same province, Félix Aguilar Observatory discovered several asteroids with Carlos Cesco astronomy station, located at 2,348m high. It depends on the University of San Juan and is open to the public. 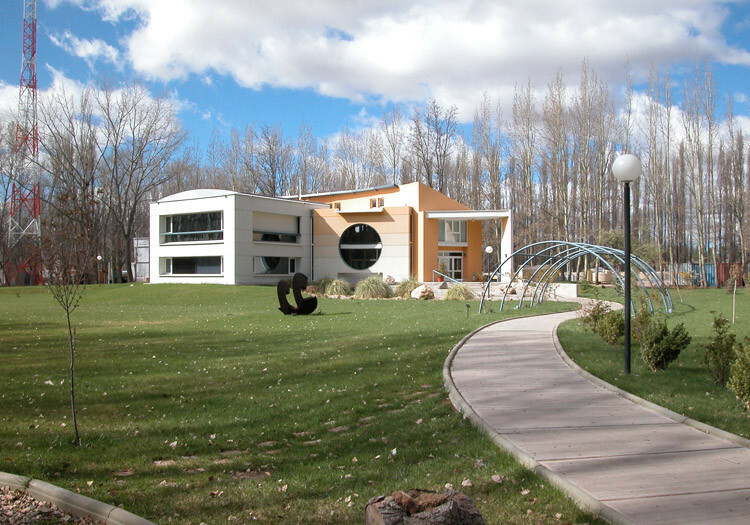 Pierre Auger Observatory is being built in two sites as a result from the collaboration of 16 countries: in Malargüe, province of Mendoza, and in the State of Colorado, United States. Its scientific purpose is to detect high-voltage cosmic rays constantly bombarded to the Earth and to reveal their mysteries. This Argentine site was opened over 3,000 km2 in October 2006 with telescopes and detectors that receive particle rains. This project is considered one of the biggest scientific experiences nowadays. 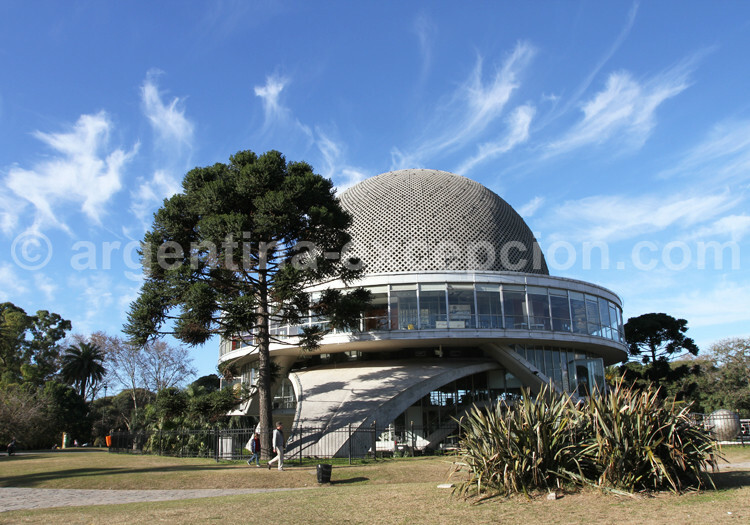 The Planetary of the City of Buenos Aires, opened in 1968, is one of the starting points for those who wish to discover the astronomy in Argentina. They present shows and movies explaining the Universe, hold conferences and nights for astronomy observation. Sarmiento and Figueroa (3 de Febrero Park, Palermo).